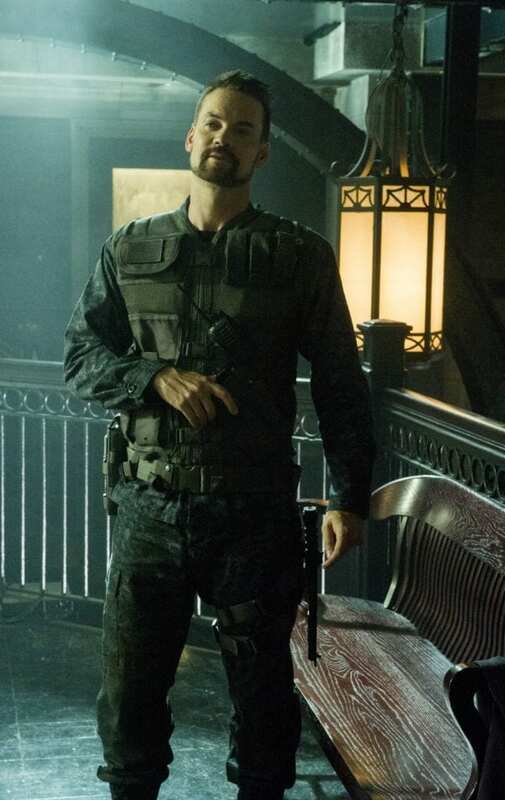 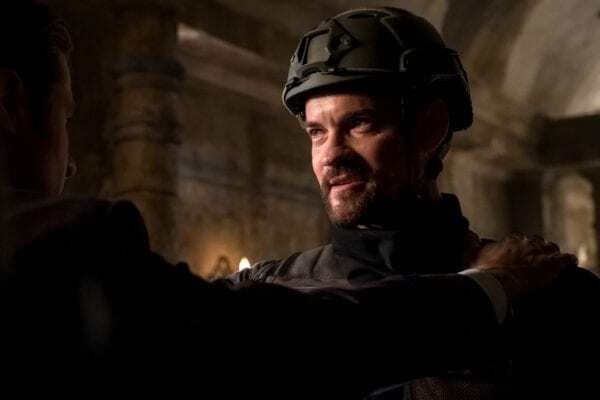 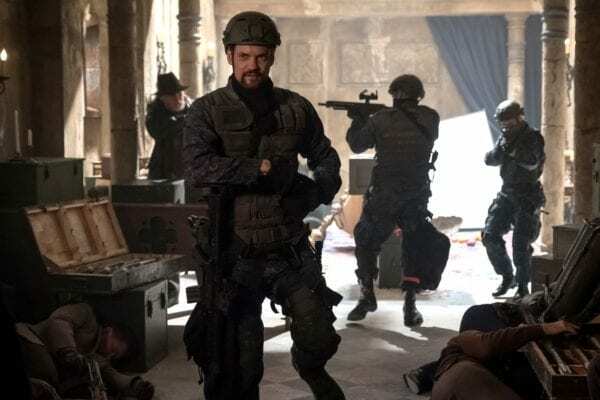 A military task force, led by Eduardo Dorrance (guest star Shane West) is called in to provide relief to Gotham. 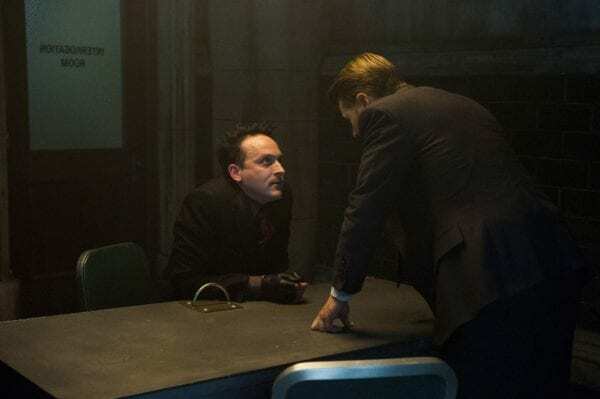 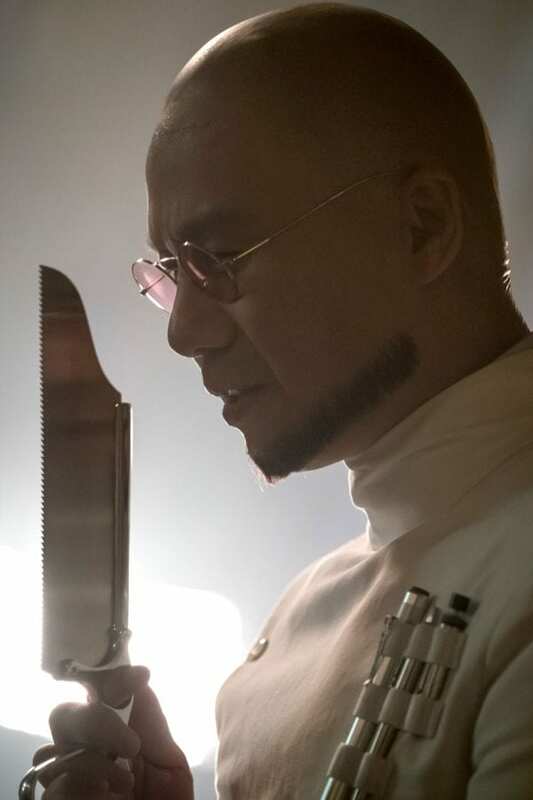 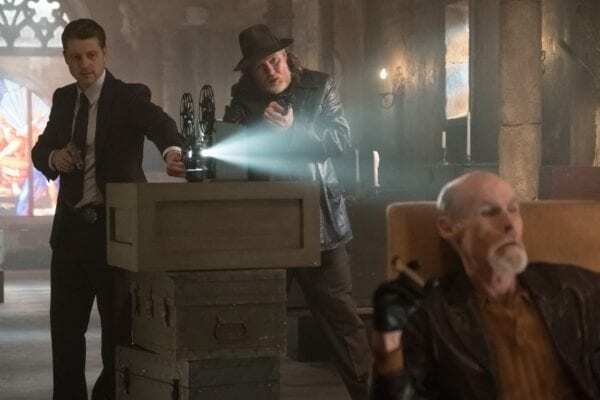 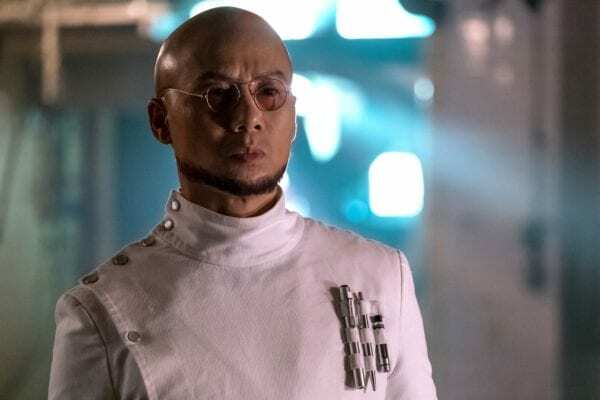 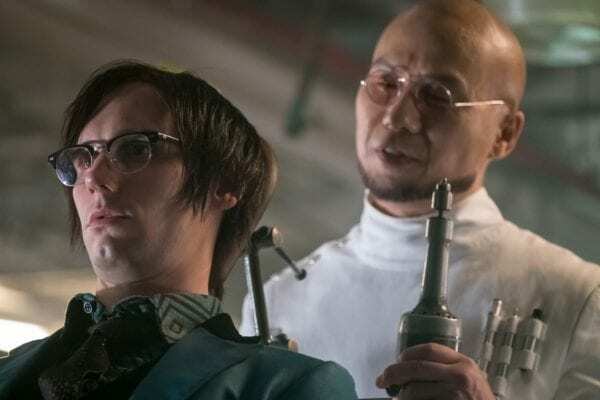 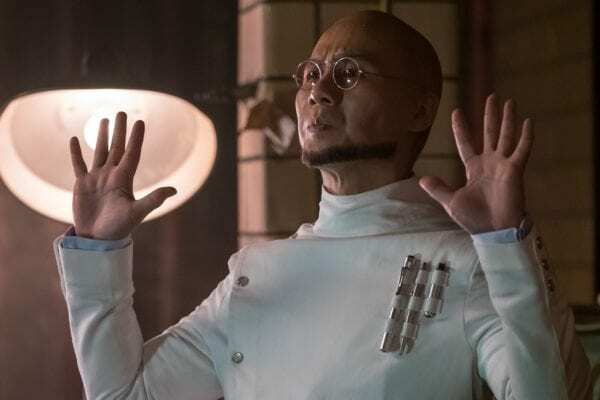 Meanwhile, Nygma looks for answers from Penguin, who leads him back to Hugo Strange (guest star BD Wong). 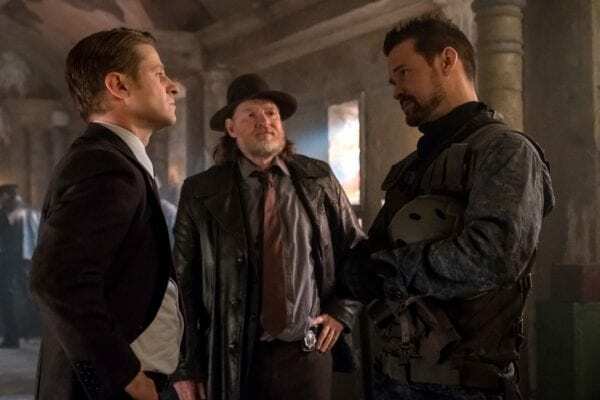 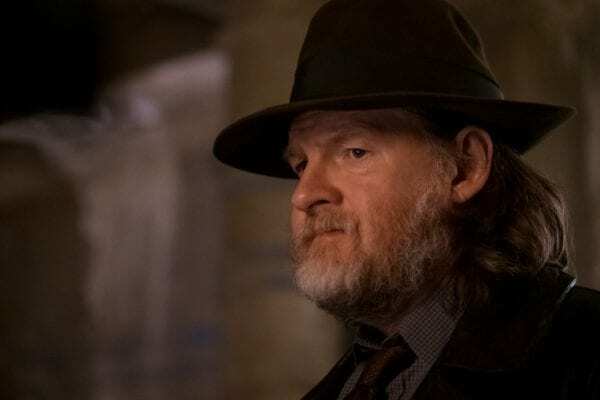 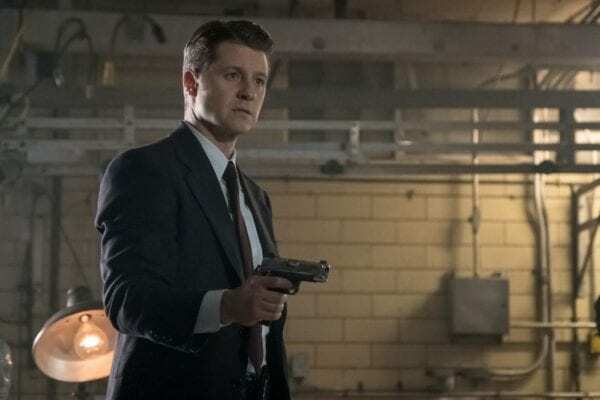 Then, Bruce is concerned about Selina’s recent behavior in the all-new “Pena Dura” episode of GOTHAM airing Thursday, Jan. 31 (8:00-9:00 PM ET/PT) on FOX.